There is a water main break in NW Rochester that will affect approximately 60 customers for much of today. 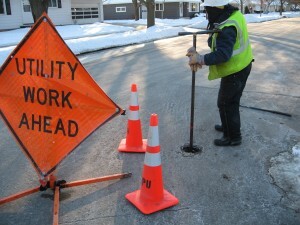 The main break is located near the 400 block of 36th Ave NW in Country Club Manor. Harriet Bishop Elementary School is also affected and will be without water today. If possible, please try to re-route your travel away from the affected area. For updates on the water main break, follow us on Twitter. ROCHESTER, MN— Rochester Public Utilities (RPU), in partnership with Zachry Engineering Corporation was selected to receive the prestigious 2010 Seven Wonders of Engineering Award by The Minnesota Society of Professional Engineers and the Minnesota Federation of Engineering, Science and Technology Societies for the RPU Silver Lake Power Plant Unit 4 Emissions Reduction Project (ERP). The award was presented at the 46th Annual Engineers Week Awards banquet held at the Minnesota Landscape Arboretum on February 19. The Seven Wonders of Engineering Award is presented annually to recognize outstanding achievements in the field of engineering. In addition, the award acknowledges and publicly recognizes those organizations that have advanced the profession and prestige of the entire engineering community. Project entries are judged on engineering methods; systems and skills utilized; the extent that the project advances the engineering profession, project complexity; the significance of the entry to society; and the extent to which the project meets the needs of the market, client or owner. “Receiving the Seven Wonders of Engineering Award for 2010 is a great honor for RPU. Dedicated staff from both RPU and Zachry put in many hours toward the completion of the ERP project. We are very proud of the project and the fact that the project was completed in a very safe manner on the Silver Lake Plant site,” said RPU General Manager Larry Koshire. For more information on the ERP project, visit www.rpu.org. After much deliberation, discussion, and feedback the RPU Utility Board will be making a decision on the water conservation rates on February 23. The three block rate system was the favored choice. If approved, the final approval will have to be made by the Rochester City Council on March 1. The new rates will then go into effect on April 1. 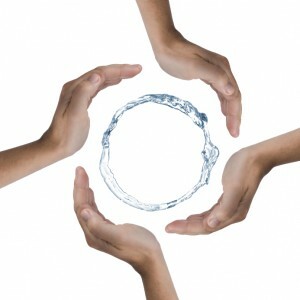 For more information on water conservation rates and how they may affect you, follow the link to the water conservation rate web page. Mark your calendar to swing by the RPU booth at the Builder’s Home Show, February 12-14th at the Mayo Civic Center. This year we will be focusing on energy efficient lighting options for your home and business. If you have questions on lighting or on other items pertaining to RPU, stop by our booth and speak with an RPU representative. 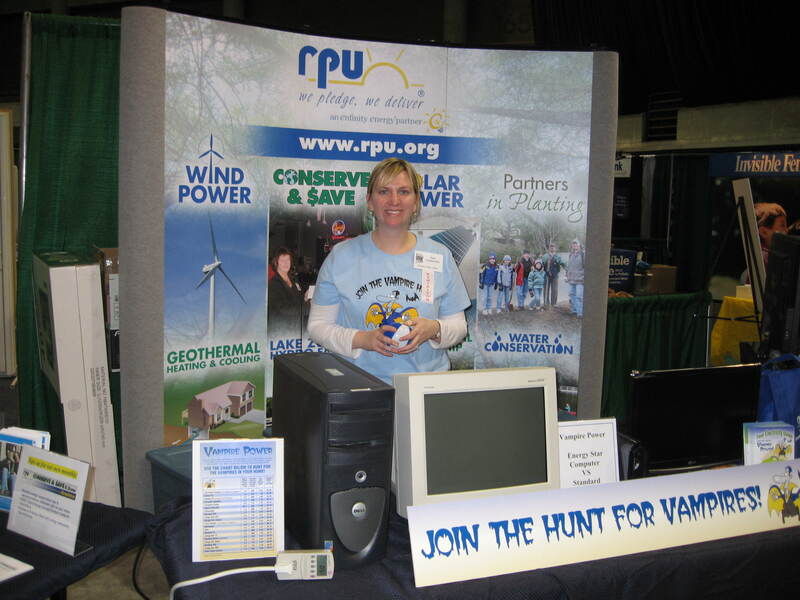 You are currently browsing the Rochester Public Utilities | Behind the Meter blog archives for February, 2010.